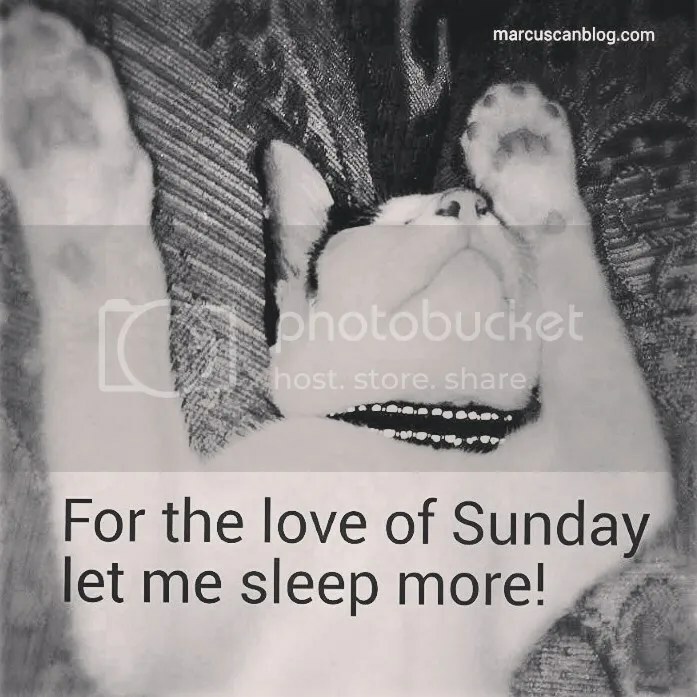 Don’t we all wish that Sundays have 36 hours? Mittens passing time away on her back. One of her lazy days.